Go on a thrilling African safari and finish with a relaxing beach getaway with this Kenya and Seychelles Travel Package. We designed this Kenya and Seychelles Package for a couple from Indianapolis. They wanted to go on a luxury safari and finish with a relaxing beach getaway. They began their journey in Amboseli National Park and stayed at Tortilis Camp, a luxury tented camp with unparalleled views of Mt. Kilimanjaro. They arrived at camp just in time for a delicious lunch, then took a tour of a local village with the help of their Maasai guides. After their cultural excursion, they took an evening game drive and had excellent elephant sightings, as Amboseli is known for its abundant elephants. They stopped for a lovely sundowner in the bush before returning to camp for an exquisite dinner. After 2 nights at Tortilis, their Kenya and Seychelles Package continued with a stay at Sunbird Lodge, set in the magnificent Great Rift Valley. They enjoyed picturesque views of Lake Elementaita and watched the hippos lounging on its shores. 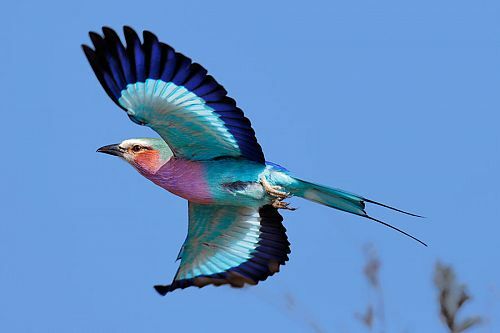 They also were able to see plenty of beautiful birdlife from the comfort of the deck overlooking the lake. They visited nearby Lake Nakuru National Park to see the truly stunning sight of thousands of flamingos lining the lakeshore, then took a game drive to see rhinos, giraffes, tree-climbing lions, and more. Next on their Kenya and Seychelles Package, they visited Mara Porini Camp on a Maasai-owned nature reserve. There, they took a hot air balloon safari to see the Kenyan plains and abundant wildlife from a unique vantage point. Next, they overnighted in Nairobi before continuing on to their beach getaway. They spent 6 nights at the luxurious Ephelia Resort in the Seychelles. This spacious, contemporary resort is surrounded by lush landscape and scintillating lagoons. Their stay at Ephelia was completely at leisure, with plenty of time to dive in the cerulean waters, go sea kayaking in the Indian Ocean surrounded by magical green mountains, and explore the sandy white beach. They also indulged in luxurious spa treatments and delectable gourmet cuisine at the resort. Their Kenya and Seychelles Package ended with a transfer to the airport, where they caught their connecting flight back home. Your Kenyan journey begins as you arrive at the Jomo Kenyatta International Airport, where your driver guide awaits. You’ll head straight out for Amboseli National Park and arrive just in time for a scrumptious lunch. After lunch, spend the afternoon learning about the local customs and way of life as you explore a nearby village with some Maasai warriors. Set off in the evening for a small game drive and some sundowners as you watch the sun set over the bush. Continue your game drive in the dark and try to spot the more elusive nocturnal creatures as you head back to your luxurious tented camp. 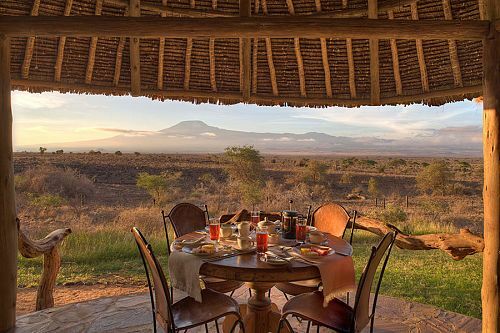 Partake in a quick breakfast before making your way to the Amboseli National Park for a morning game drive. Well-known for its breathtaking background shots of Mount Kilimanjaro, Amboseli also has abundant elephants and endangered black rhinos. Enjoy a picnic lunch in the park before returning to camp for an afternoon of rest and tranquility. In the evening, set out for another night game drive. This morning, make your way back to Nairobi and the Sunbird Lodge, where you’ll have the opportunity to partake in a number of optional activities. Go bird watching and horseback riding, or visit the natural warm spa that flows into Lake Elementaita. The rest of the day will be yours to stroll along the lake or simply relax at the lodge admiring the beautiful surroundings. You’ll spend most of the day in Lake Nakuru National Park, a shallow soda lake famous for the vast number of flamingos that visit. At their peak, the shoreline of the lake is a stunning blur of pink. But flamingos aren’t the only attraction of the park. Spend some time searching for the other inhabitants, including black and white rhinos, giraffes, tree-climbing lions, and several hippos who also live along the lake. In the evening, you’ll return to the Sunbird Lodge for dinner and a relaxing evening. After breakfast, start your journey westward, through rich farmland of coffee and tea plantations, to the Mara Porini Camp. Arrive just in time for lunch, then experience a fantastic afternoon game drive in the exclusive Ol Kinyei Conservancy, which belongs to the Maasai people. 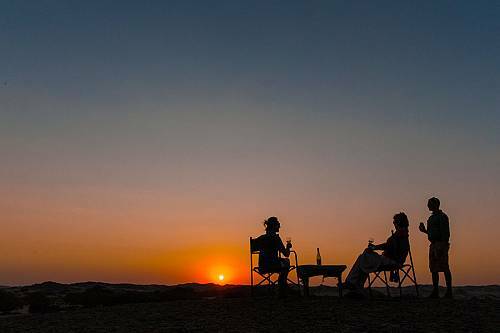 Take a break from your drive to enjoy some sundowners at a scenic viewing point before returning to camp for a delicious dinner. 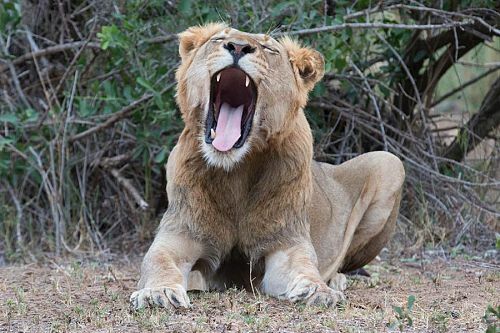 Wake up early and embark on a full-day game drive in one of Kenya’s premier game parks: the Maasai Mara. Renowned for the Great Migration of wildebeest, the Mara has other wildlife to take your breath away, as well. Big cats are abundant in the reserve, as are elephants, giraffes, and buffalo. You can also opt to take a unique hot air balloon safari over the Mara plains. There’s nothing like watching the animals from above, followed by a champagne breakfast when you’re back on the ground. Enjoy one last game drive in the Ol Kinyei before breakfast, then transfer to the Siana airstrip for a scheduled flight to Nairobi. Once in Nairobi, head to Hotel Intercontinental Nairobi for the night. Spend the rest of the day exploring this vibrant East African capital. 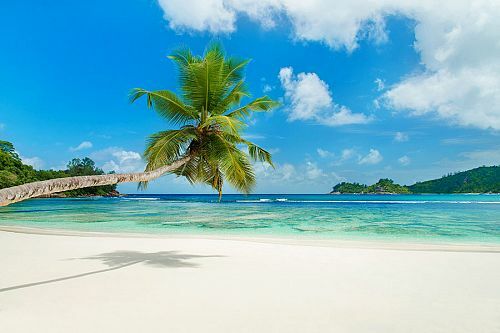 This morning, say your goodbyes to Kenya as you transfer to airport for your flight to the tropical paradise of the Seychelles. Upon your arrival to the island archipelago, you’ll be transferred to Ephelia Resort. Experience the idyllic nature of this stunning resort as you spend your days relaxing on its white sandy beach, paddling in its crystal clear waters on a sea kayak, or laying out on a chaise lounger near one of its 4 pools. For extra pampering, book a massage or spa treatment at the resort’s Spa Village. Today, your tour comes to an end. You will be transferred to the airport to begin your journey home. Kenya is home to some of the largest and most beautiful flower farms in the world. Driving through the countryside near Naivasha, you’ll see amazing colors. If you get a chance, tour on the flower farms and get friendly with the workers, who are generally from the Maasai tribes. 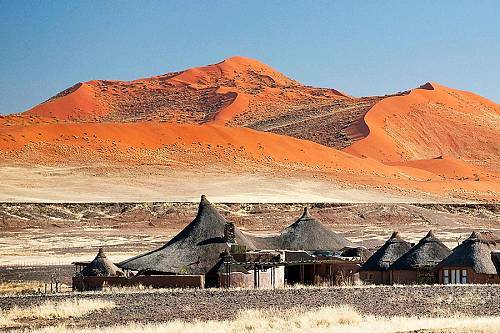 Experience the unique and unspoiled regions of Namibia with a private guide. From the dramatic dunes of Sossusvlei to the desert-adapted wildlife of Etosha National Park, discover all of Namibia’s highlights, hidden cultures, and otherwordly scenery. 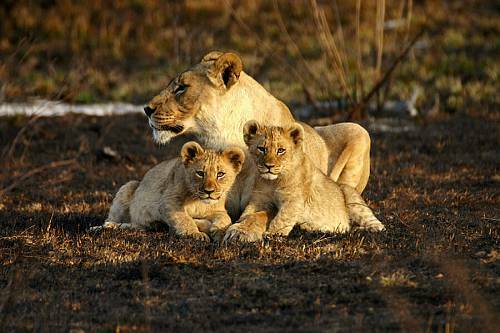 Enjoy the ultimate South African family adventure! Featuring private touring in Cape Town, an epicurean getaway in the Cape Winelands, a Big 5 safari in Madikwe Game Reserve, and much more. Get a unique feel for South Africa’s highlights while staying in the best luxury hotels. Our Ultimate Namibia Adventure is perfect for active adventure seekers who want to go off the beaten path. See stunning desert landscapes in the most remote reaches of Namibia: Skeleton Coast and the Kaokoveld region.